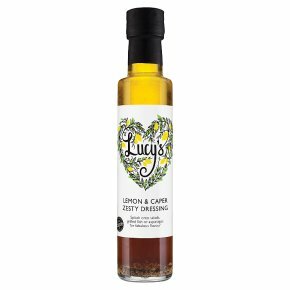 Tasting Guide This award-winning, versatile dressing will transform even the most simple of dishes into something special. Simply pour over potatoes, asparagus, rice, salmon and barbecued meats. Shake me before use.